The Western Klamath Restoration Partnership lies in the heart of the Klamath-Siskiyou Ecoregion which is a global biodiversity hotspot. This region hosts the most diverse conifer forest in the world, and a wide array of plant and animal species that support the vibrancy of our cultures and communities. This richness in flora and fauna is created by highly variable topography, soils, moisture gradients as we move from the coast inland, and fire regimes shaped through natural and cultural anthropogenic ignitions. 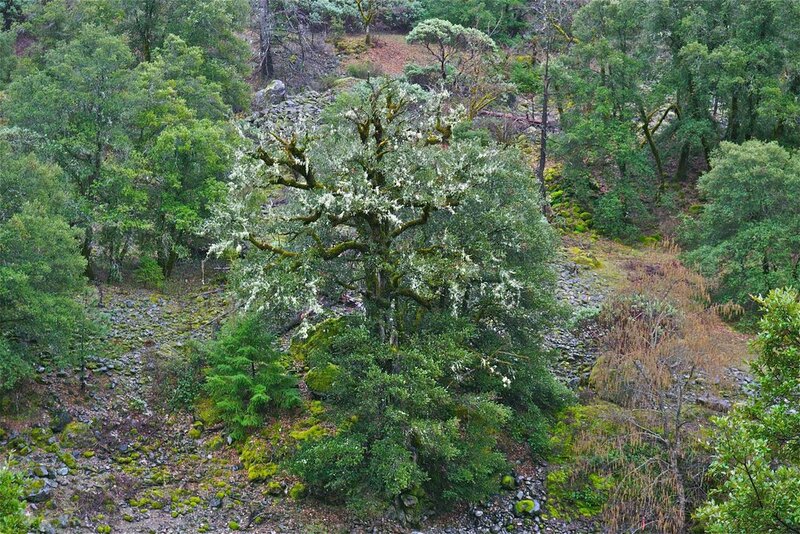 Karuk tribal management since time immemorial has been central to the evolution of wildlife and plant communities in the WKRP area. The the restoration of cultural fire management practices protects and enhances diversity, including foraging and reproduction habitat for important species of birds and animals, and encourages populations of relict and endemic plant taxa. Restoring fire and ecological processes in strategic areas of the landscape can enhance connectivity of fire-dependent species’ habitat refugia and provide corridors for climate adaptation.